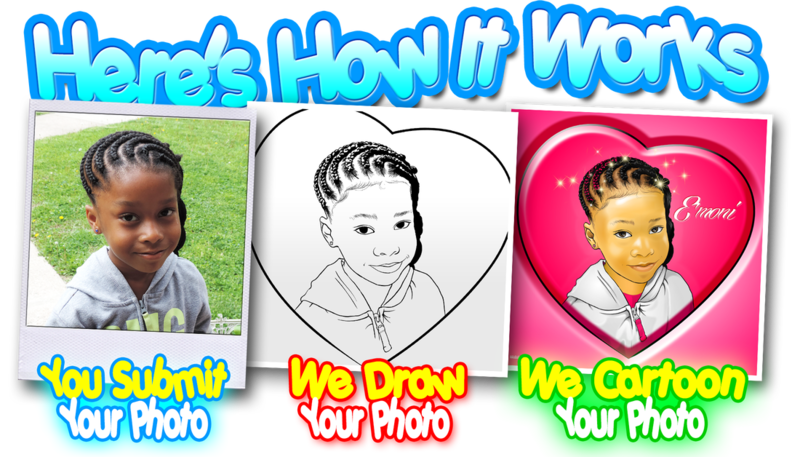 SIGN UP FOR YOUR CHANCE TO WIN A FREE CARTOONHEADZ™ ​T-SHIRT! 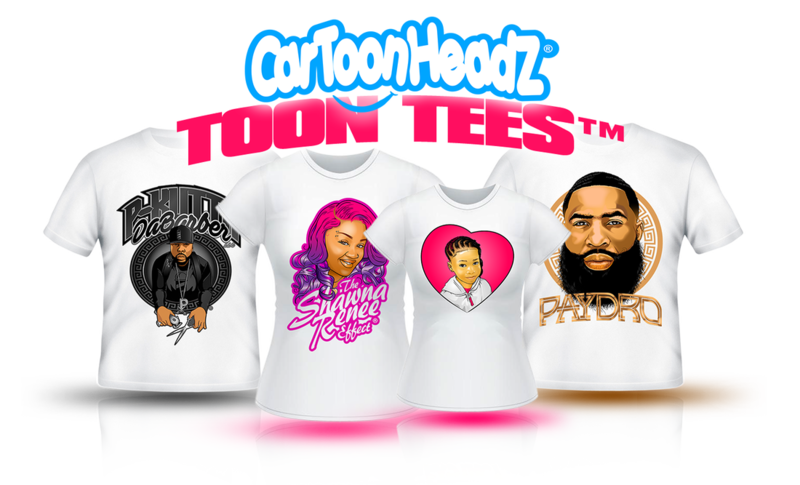 ENTER YOUR NAME FOR YOUR CHANCE TO WIN A FREE CARTOONHEADZ DESIGN! 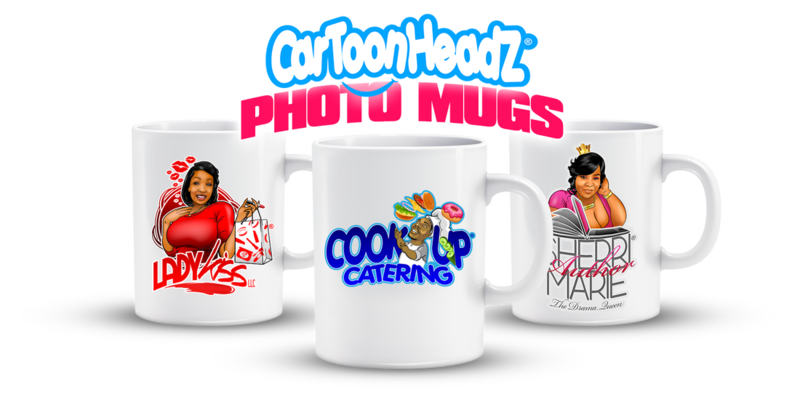 ENTER YOUR EMAIL ADDRESS FOR YOUR CHANCE TO WIN A FREE CARTOONHEADZ DESIGN!